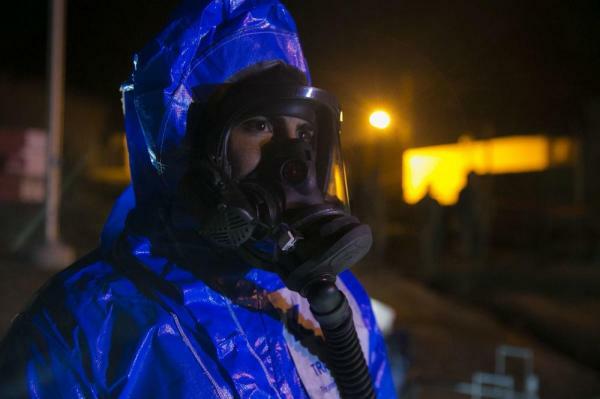 March 2 (UPI) — Two Six Labs LLC has been awarded a contract by the Defense Advanced Research Projects Agency to support the SIGMA project, aimed at deterring nuclear terrorism. The deal, announced Thursday by the Department of Defense, is valued at more than $13.2 million under the terms of a cost-plus-fixed-fee contract. The SIGMA program, headed by Dr. Mark Wrobel at the Defense Sciences Office, aims to “revolutionize detection and deterrent capabilities for countering nuclear terrorism.” To do so, the project is focused on developing low-cost, high-efficiency radiation detectors in order to prevent attacks using proliferated and special nuclear materials. Work on the contract will occur in mostly in Arlington, Va., as well as other locations in Virginia, Maryland and Massachusetts, and is expected to be completed in March 2020. More than $1.5 million will be obligated to Two Six Labs LLC at the time of award from fiscal 2018 research and development funds, according to the Pentagon.